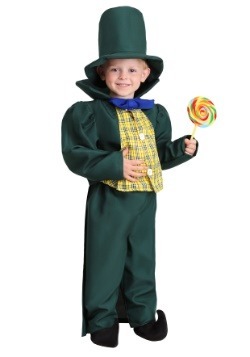 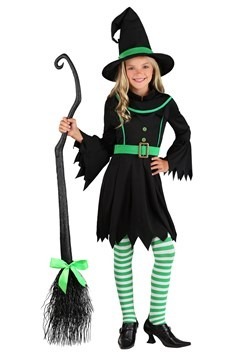 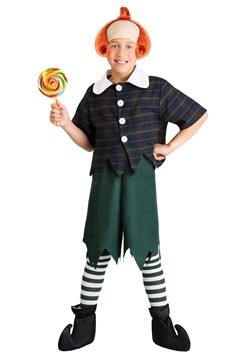 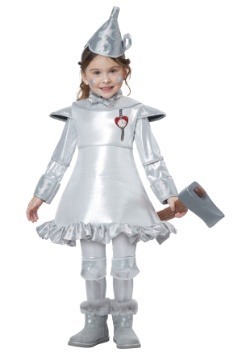 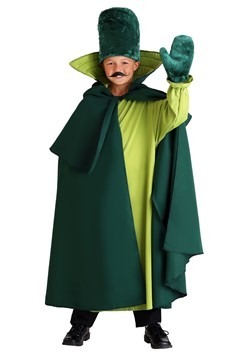 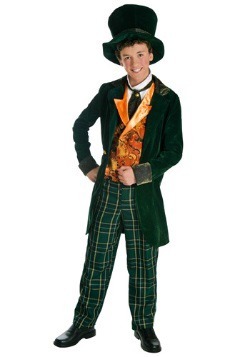 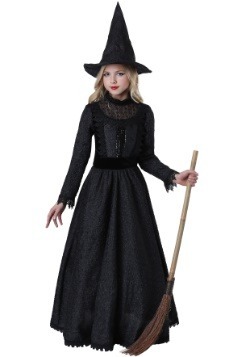 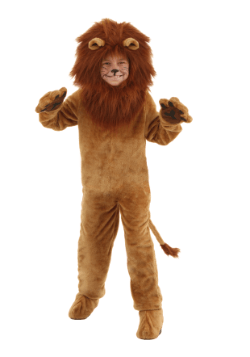 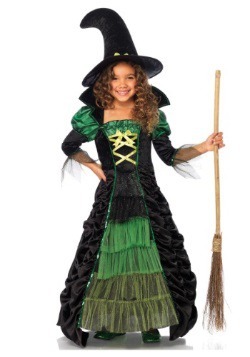 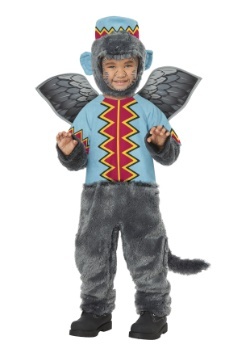 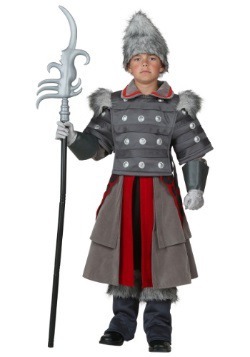 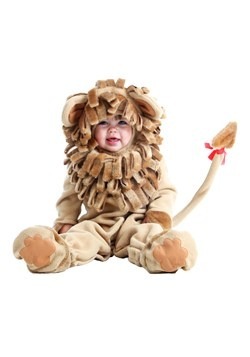 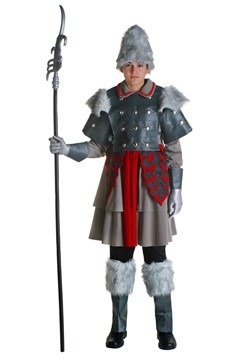 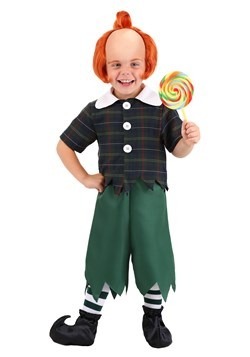 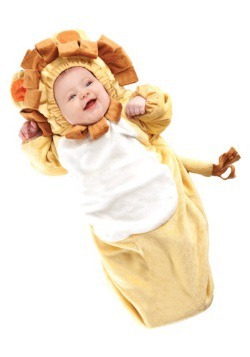 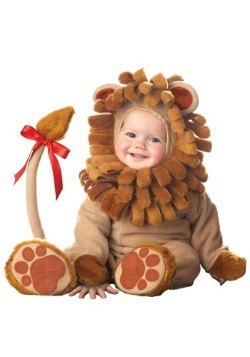 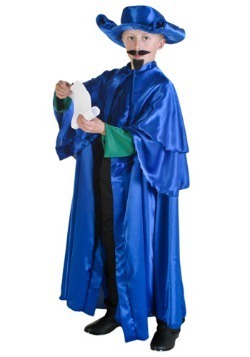 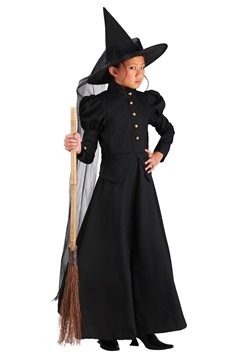 Your child will look like they came from the Land of Oz when they go out this Halloween in one of our kids Wizard of Oz costumes. 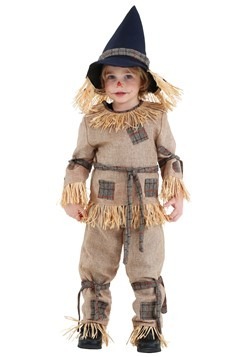 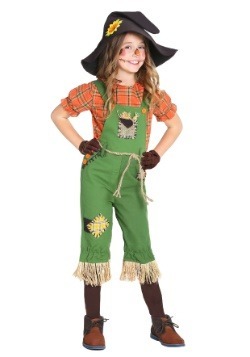 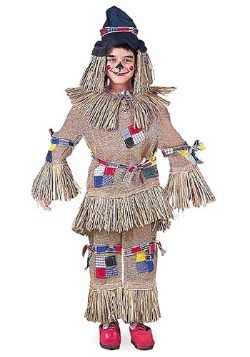 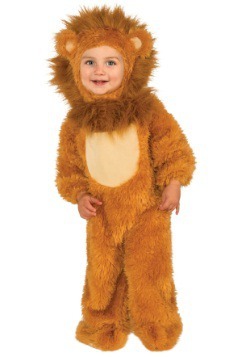 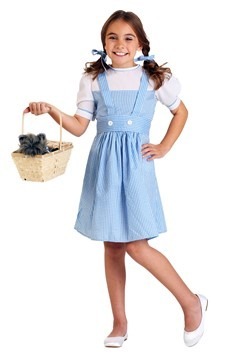 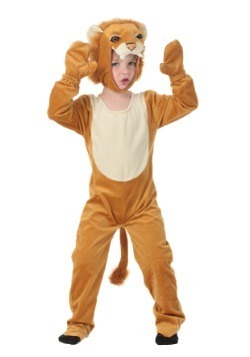 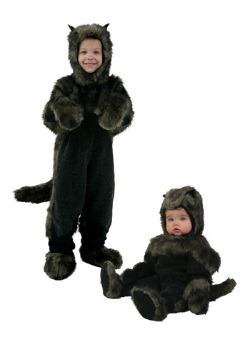 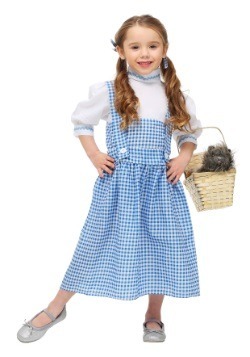 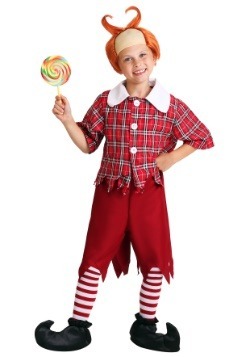 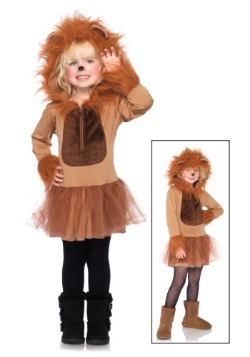 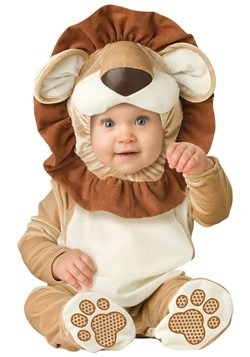 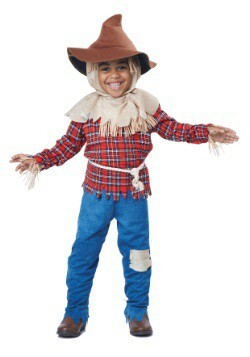 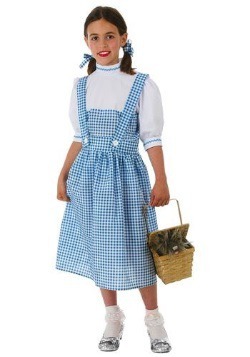 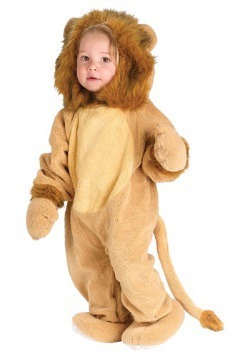 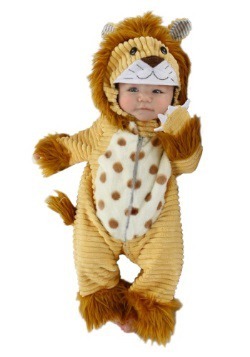 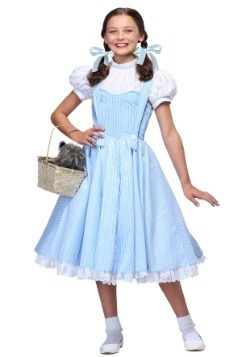 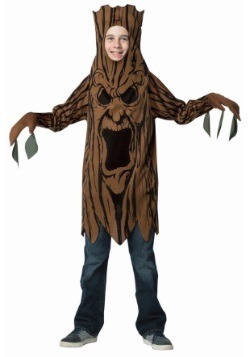 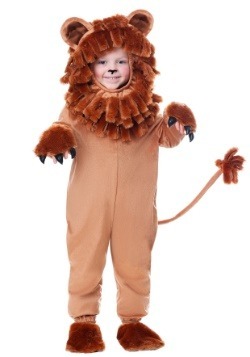 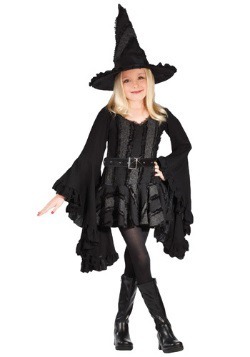 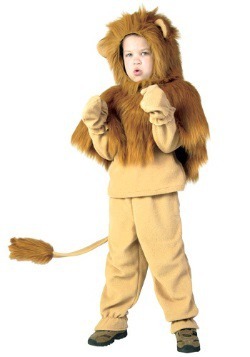 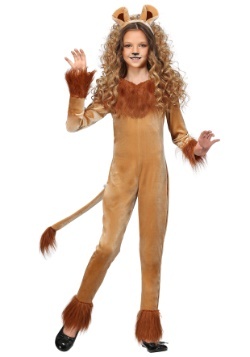 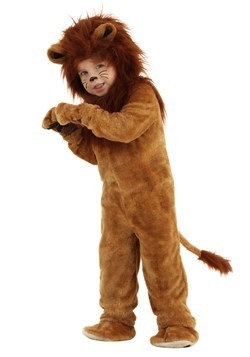 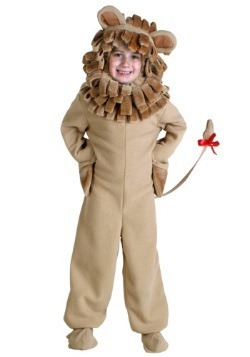 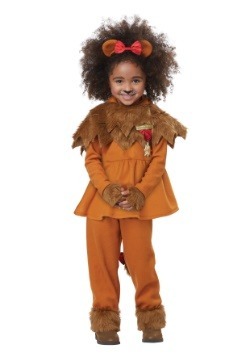 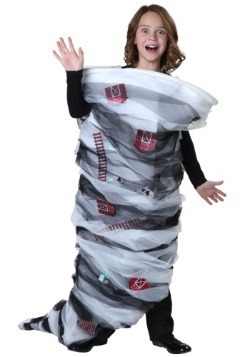 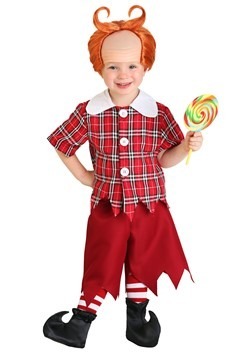 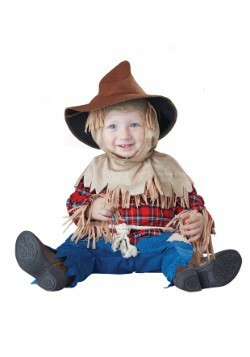 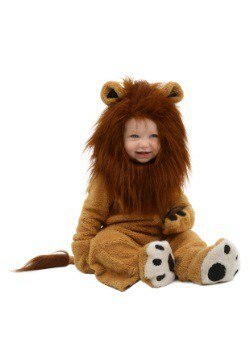 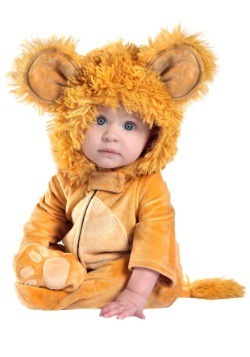 You'll find child Dorothy costumes, toddler Cowardly Lion costumes, and kids Scarecrow costumes - just to name a few. 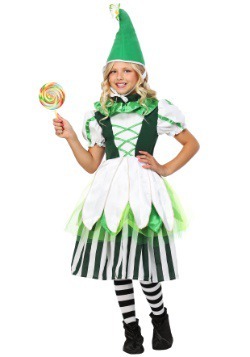 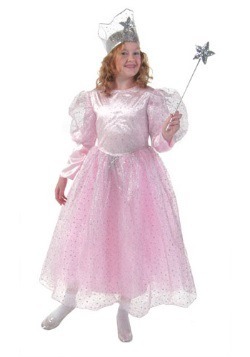 No matter what size or style you are looking for, you are sure to find it in our collection of kids Wizard of Oz costumes.